Communique sells and installs a wide range of Data WAN/LAN products that offer superior performance with VoIP networks. As an authorized reseller of products such as Adtran VoIP optimized NetVanta Routers and Switch, our customers can be assured of being offered optimized solutions. Communique can advise our customers on data products that will supply VoIP quality LAN/WAN. Communique can sell, engineer and install your VoIP network. Wireless networks supporting VoIP is becoming increasingly popular for organizations requiring superior WiFi coverage for mobile devices and SIP wireless phones for large facility voice coverage. 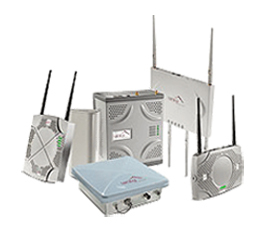 As an Adtran Networks Partner, we can design, sell and install a wireless LAN for business critical applications.